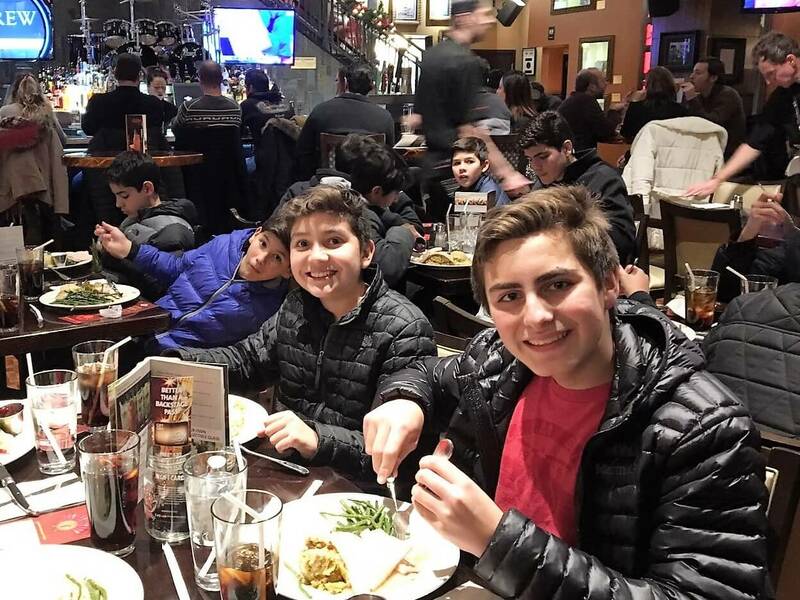 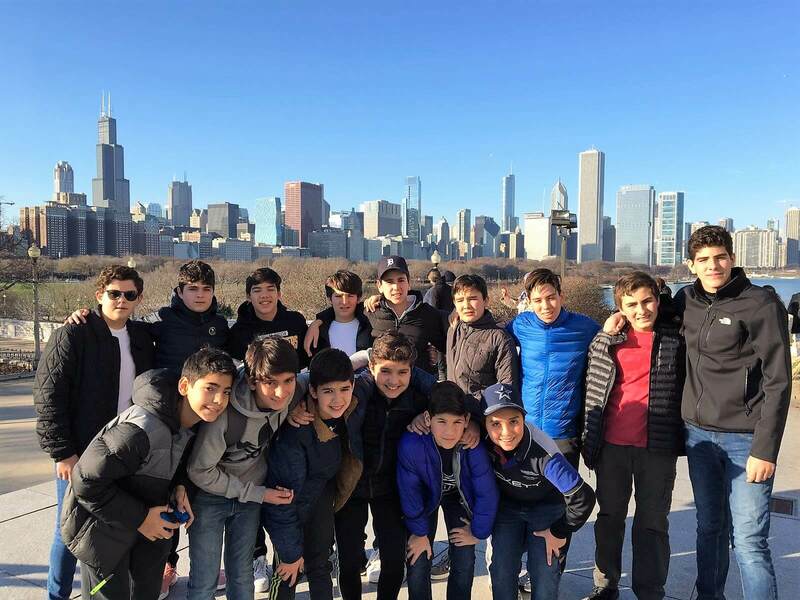 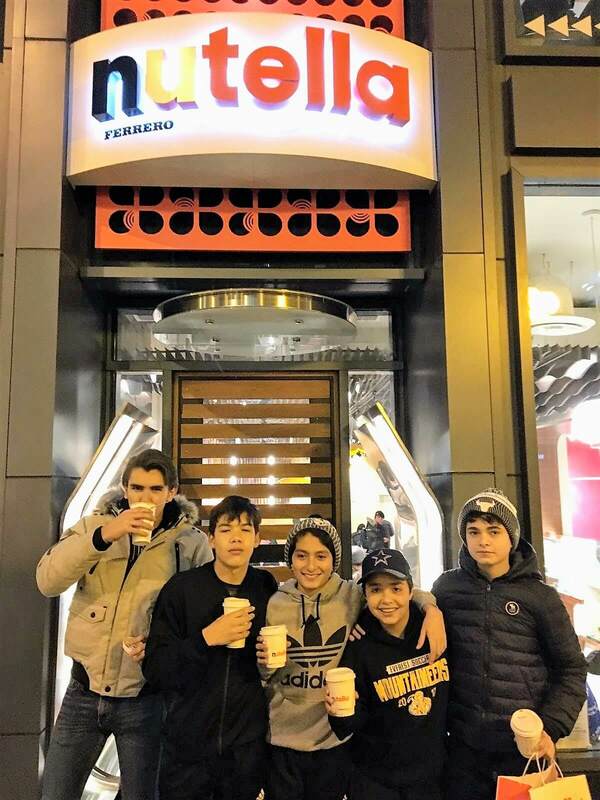 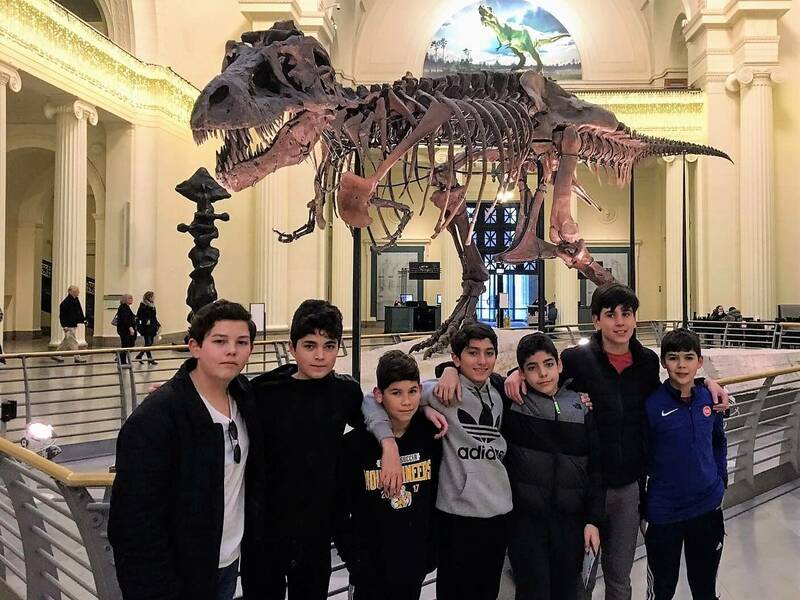 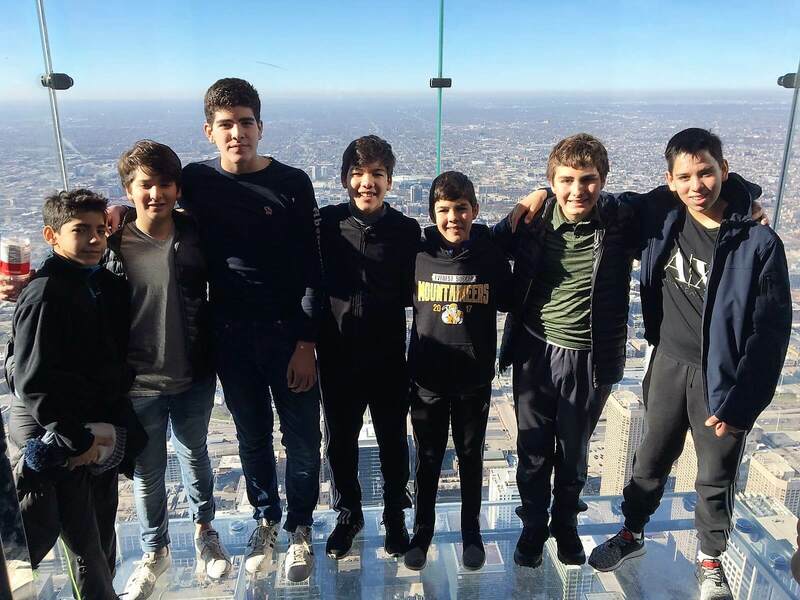 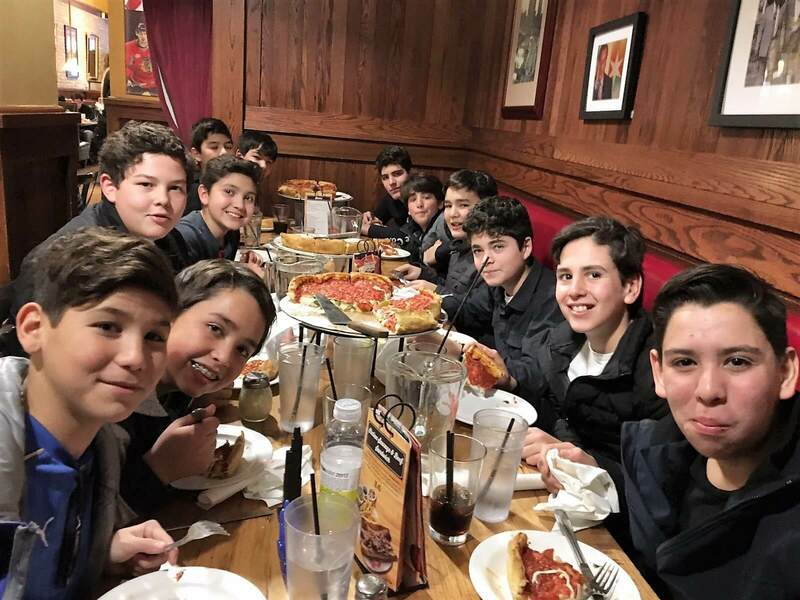 The International Program boys went to Chicago during the Thanksgiving break. 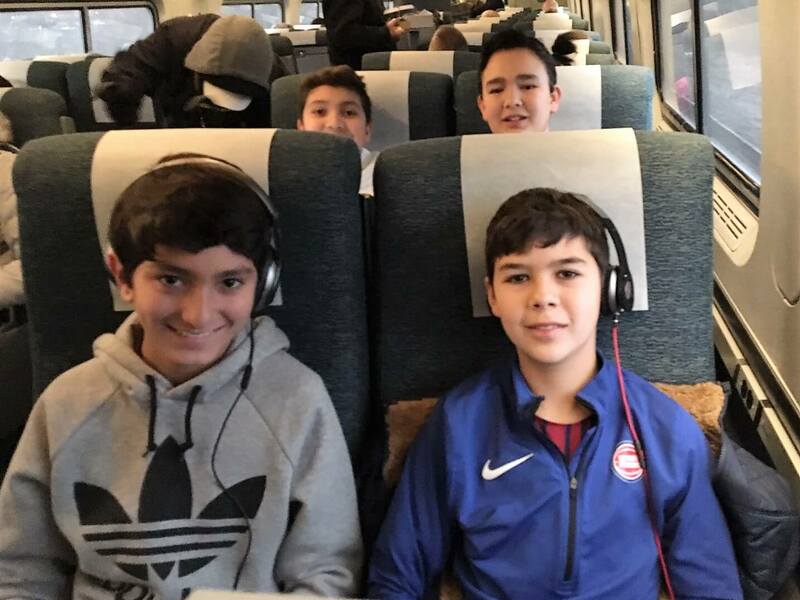 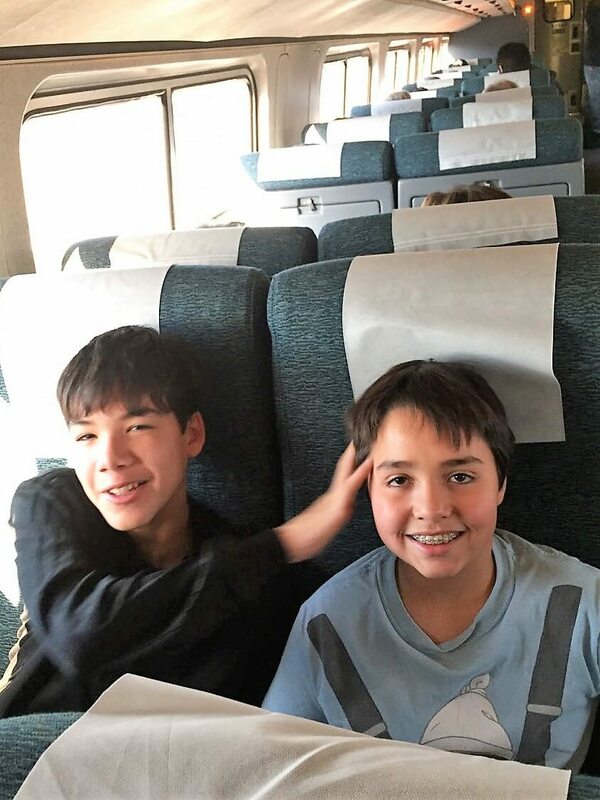 They travelled by train, which was a new experience for most of our students. 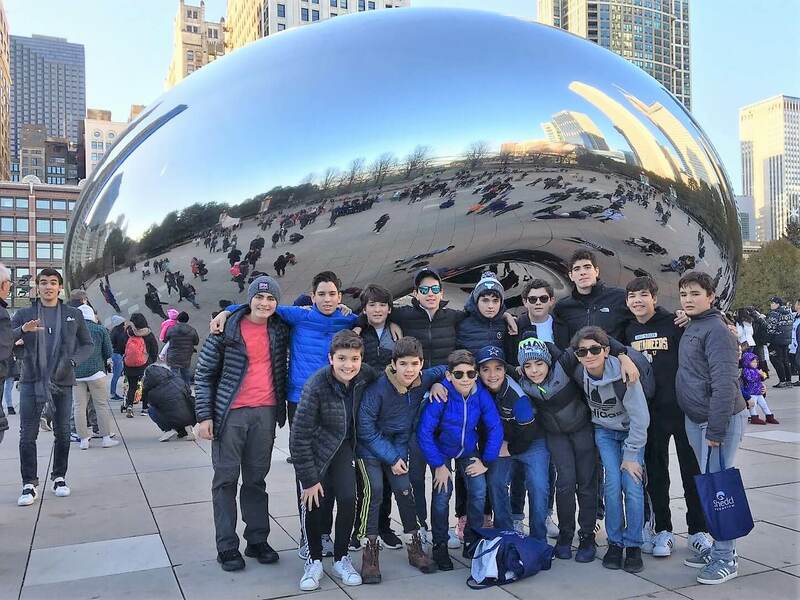 Among other places, they visited Millennium Park, the Field Museum, Holy Name Cathedral, Shedd Aquarium, the Sky Deck at the Willis Tower, and the Museum of Science and Industry.